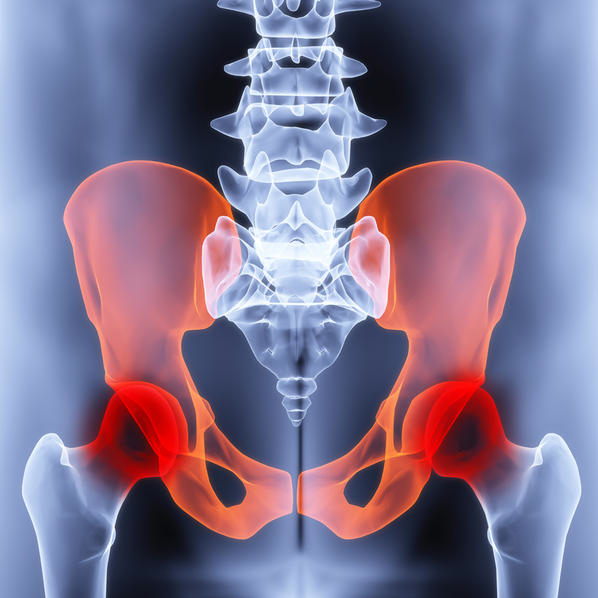 Pelvic pain can occur in both men and women and, at least in women, is quite common. There are a variety of reasons for pelvic pain, the most common of which is due to a woman’s menstrual cycle. In men, the main cause for pelvic pain is the prostate. In some cases the pain is mild, but if it is more severe, comes on suddenly, or interferes with your daily activities then you should consult with your doctor. Pelvic pain can occur in the abdomen below the belly button, genital area, and in the lower back or buttocks. Endometriosis—this is a condition where the uterine lining grows on the outside of the uterus and other organs. Fibroids—these are non-cancerous tumors found in the uterus. If you have suffered for chronic pelvic pain for more than four to six weeks you must consult with your physician. It is important to have an exam to determine the cause and start treatment, especially if pain is caused by disease. What Treatment Plans Help With Pelvic Pain? Treatment plans will vary widely depending on the cause of the pelvic pain. For some conditions, pain management may help. For cases of disease, once the root cause is discovered and the disease is treated, the pain usually subsides. Medications for pain relief – NSAIDS may be extremely helpful in reducing pelvic pain. 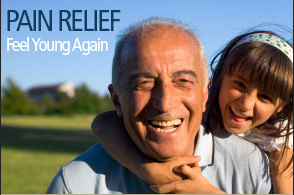 Short term opiates may also provide relief. If the pelvic pain is the result of areproductive female system issue, hormonal therapy may be indicated. Physical therapy – Therapy may consist of a variety of exercises and modalities for relief. Physical therapy is designed to ease trigger points and allow muscles to relax. Superior hypogastric plexus block. This injection provides an average 50% reduction in pain and a 40% decrease in narcotic needs, with an overall success rate of about 70%. Spinal Cord Stimulator – last resort option that may show excellent benefit. Ilioinguinal nerve blocks may also be helpful. Surgical procedure – For women, a hysterectomy may provide necessary pain relief. Unfortunately, approximately 30% of women who enter a Seattle Pain Clinic have already undergone a hysterectomy. What is the Prognosis of Pelvic Pain? The prognosis for pelvic pain varies due to the cause, but in most cases once treatment has begun, pain is alleviated dramatically. For instances where pain cannot be completely alleviated, pain management can enable a patient to lower the pain and get back to work, playing with the kids and functioning better!